Now that you have decided to take steps to start your own business, you naturally want to have a website that represents your business well, allows you to interact with customers and can conduct business for you. While you may not be an expert regarding websites yourself, you see all of these advertisements about how easy it is to set up a website and get started yourself. The problem is that when you look at these sites, it seems like all of the web pages they produce look very similar, with only slight differences in color. There is nothing exciting about them or anything that looks like it will draw customers for you. 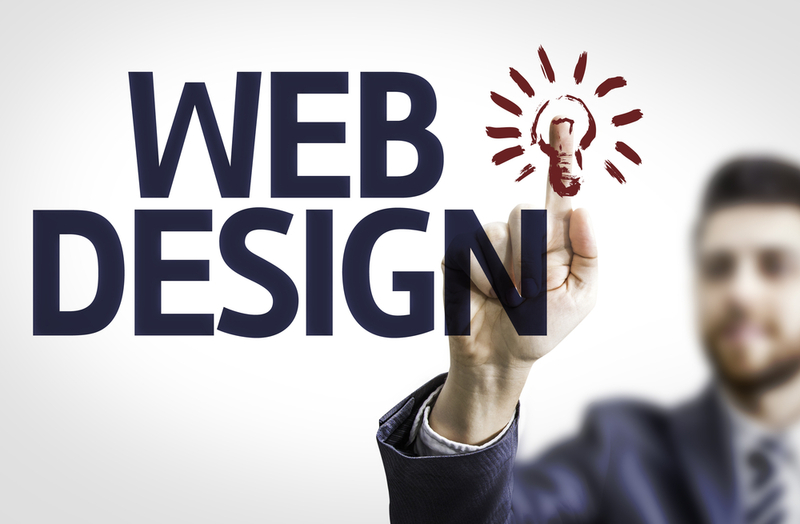 Instead of just getting “the same old thing,” you want to turn to us at Websites Design LA, where you can get custom web design in Los Angeles that will help your business stand out from the pack. The whole idea of having a website for your business is to have something different, that reflects your ideas and visions and lets people know about how great your business can be for them. It can be difficult to achieve that if your website looks the same as most of your other competitors in your business niche. Customers will see nothing new and exciting about what you have to offer and simply turn to the same old places to get what they want. That is why you want a website that is truly yours – something that speaks loudly about what you offer, engages customers, and brings those who are active looking for what you have to offer right to your site. At Websites Design LA, we provide you with the custom web design in Los Angeles that you may not find from other firms or services. Our goal is to create the website for you that you want the most and we customize each component of your site to suit your needs and vision. We will work closely with you all along the way to make sure each page is what you want and performs the way you want, so you get the most from your investment. To get the custom web design in Los Angeles that you need for your business, take a look at what we can do for you at Websites Design LA. You can look at the services we offer by coming to our website at www.websitesdesignla.com and then contact us directly at (818) 390-7078 to talk to us and arrange to work with us so we can craft the website that gives you the successful online presence you want.